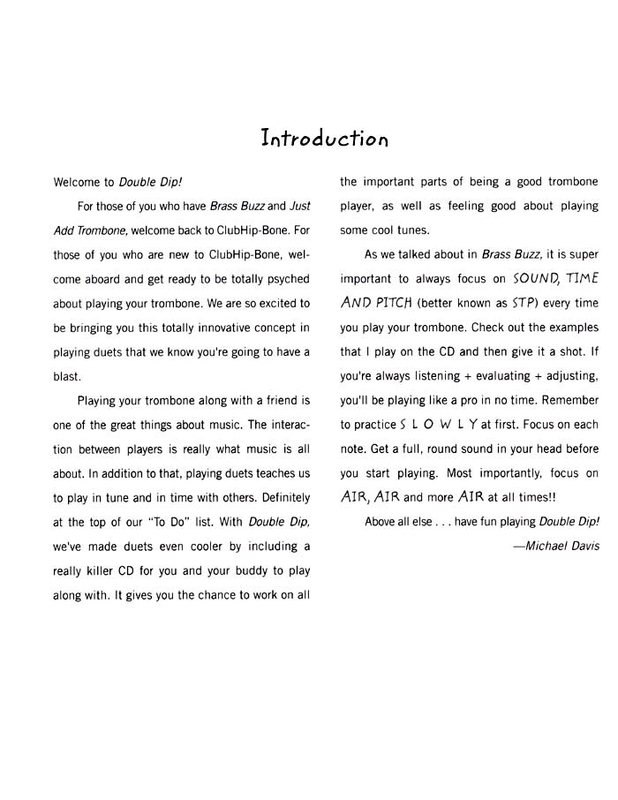 Book/CD. 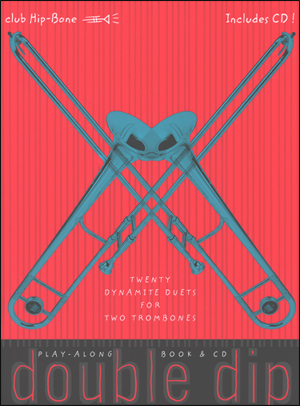 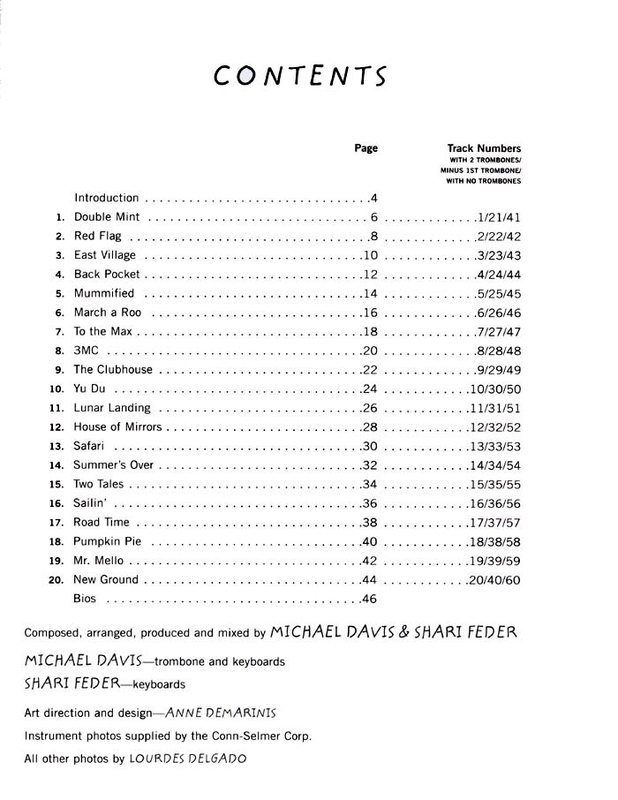 20 easy duets by Davis and Feder in cool contemporary syles including rock, fusion, hip-hop, latin, and swing. 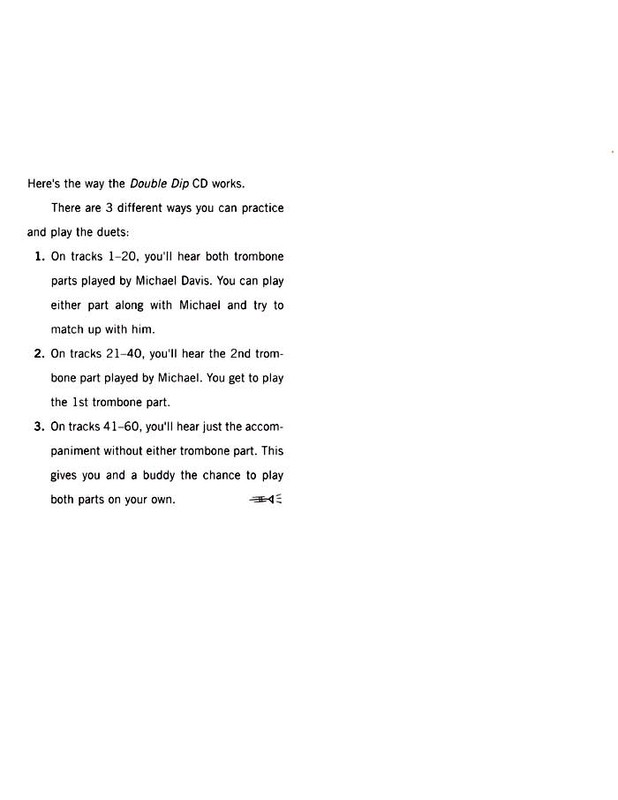 CD includes three mixes for each duet; one with both parts, one with the second part only, and one with the rhythm section only. 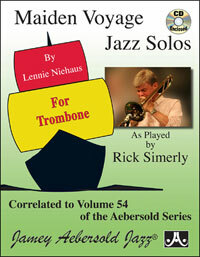 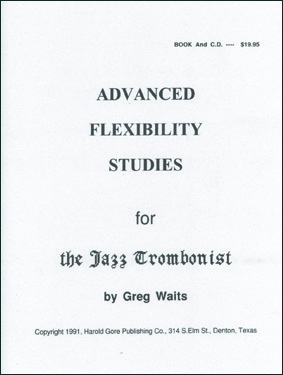 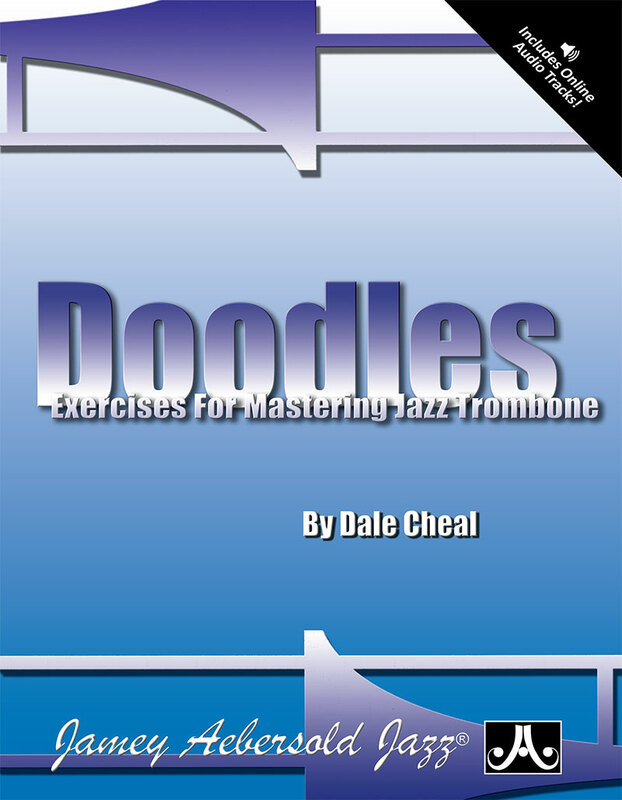 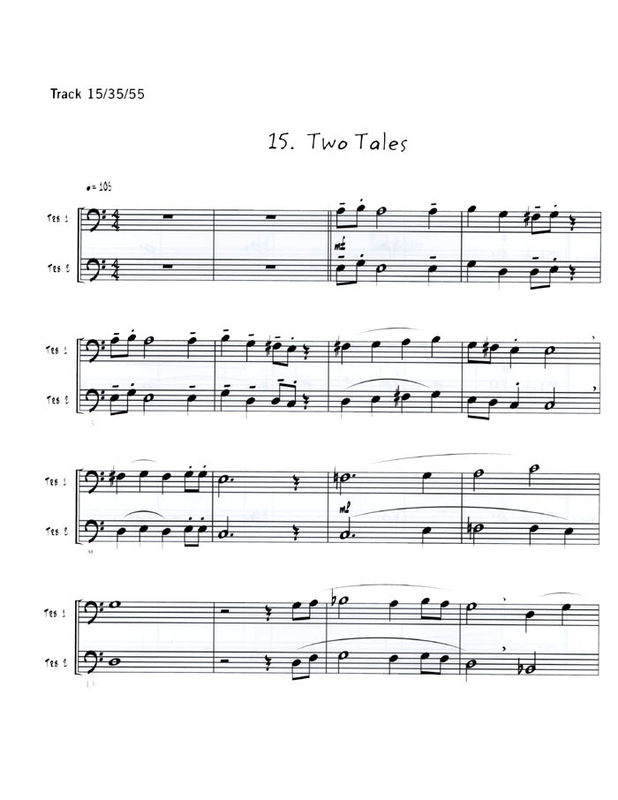 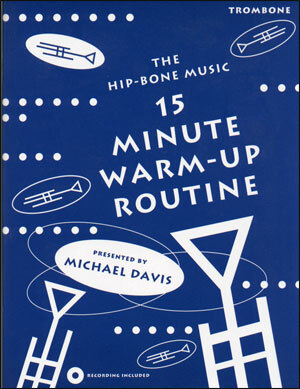 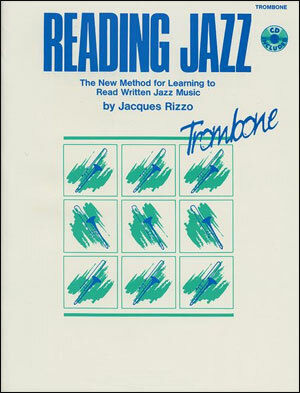 Perfect to inspire the beginning trombonist.